Sometimes you don't need a showy shrub. You don't need a star specimen plant. You don't need the 'wow'. You just need an easy-to-grow, plant-it-and-forget-it, give me nice greenery all year-round that will cover up/fill out/block-the-view kind of plant. Hello, Japanese Ceyera, Ternstroemia gymnanthera! 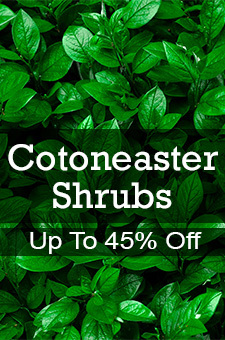 This carefree, evergreen shrub is large, but can easily be pruned to fit the space you need. It makes a great foundation planting to hide utilities and rough edges. It is the perfect backdrop for big flowerbeds and makes a great anchor to shrub borders. Use them around pools as a screen or to cover pool equipment. Japanese Cleyera is a good substitute for other overused, disease-prone landscape shrubs like Fraser photina or Euonymus. In the summer it even blooms! The creamy-yellow flowers aren't big or showy, but they smell nice and after they're gone, orange-red holly-like berries take their place. They are good in shade so they work well with Azaleas, Nandinas, Camellias and Pieris. You can also cut the branches for filler in your bouquets. The cut foliage keeps a long time and adds a nice glossy-leaved element to your vases. Bring some simple, hardworking goodness home to your garden today! Order now. Must have well drained soil. Water carefully to establish then weekly as needed maintain cool moist soil.